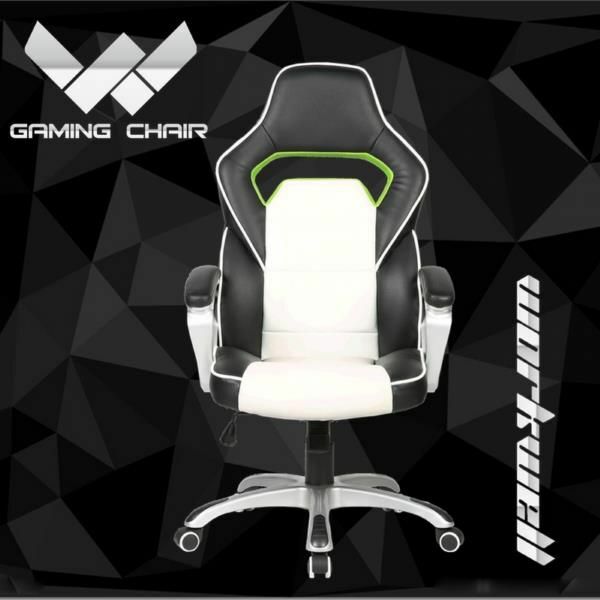 Established in 2014, Anji Weiwo Home appliances co;ltd is a professional manufacturer and exporter that is concerned with the design, development and production of all kinds of chair especially gaming chair, ergonomic chair. We are located in Anji County,Zhejiang Province,China. With convenient transportation access. All of our products comply with international standards and are greatly appreciated in a variety of different markets throughout the world.